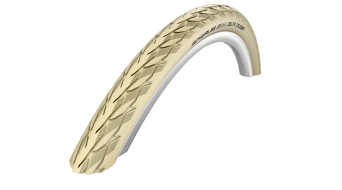 The marathon specialist. 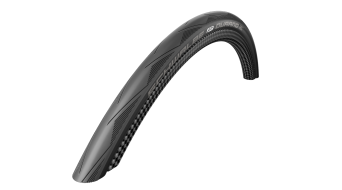 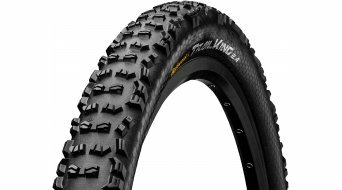 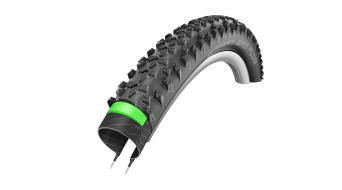 Profile paired with the 2.1 carcass makes the Vapor a marathon tyre. Reliable, easy rolling and grip on all surfaces. 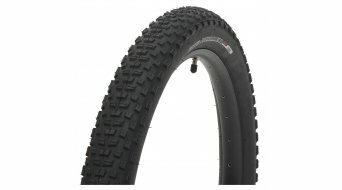 In this category you find all size 26 inch wired bead tyres as well as smaller tyre sizes for children's bicycles. 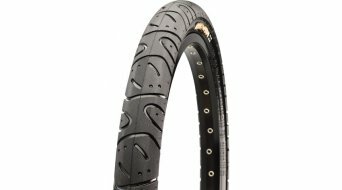 From the smallest 12 inch, to 20 inch and 24 inches for kids' bikes. 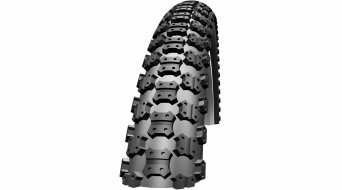 The largest range is without question to be found with the 26 inch wire bead tyres. 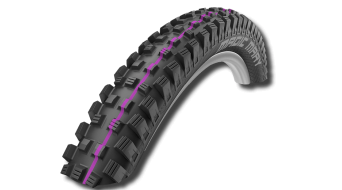 Wire bead tyres unlike foldable tyres have a wire built into the tyre casing, to be exact it is located on the sidewall of the tyre. 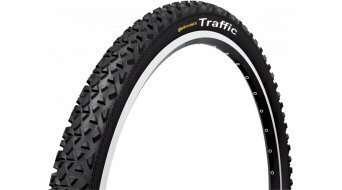 This makes the stiffer tyre a little bulky to transport. In other words, a tyre like this can't be carried as a spare in a backpack while touring. If that doesn't bother you, then this is a reliable tyre that offers a smoother ride and more durability. 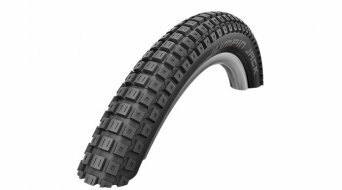 Wire bead tyres also earn points for their price. 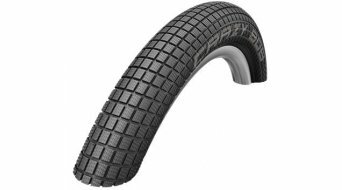 Have a look around our online tyre shop, our range is huge! 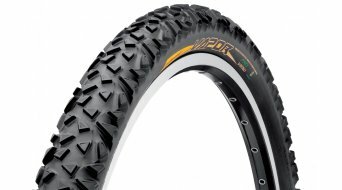 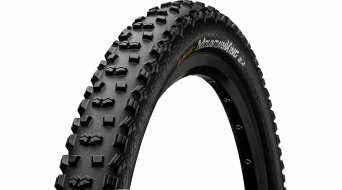 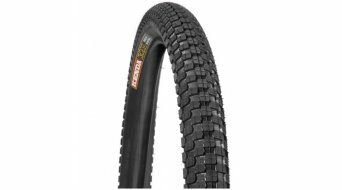 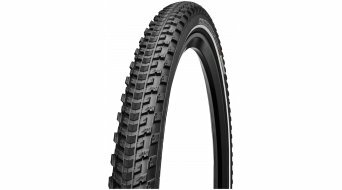 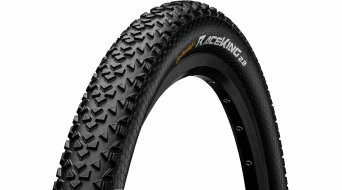 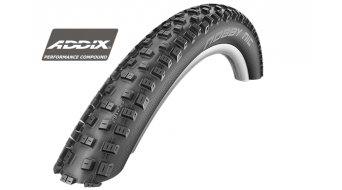 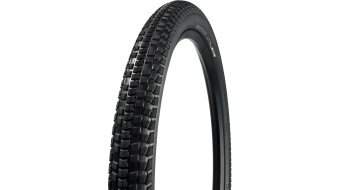 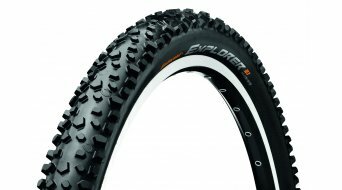 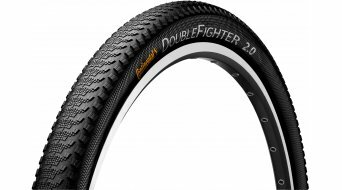 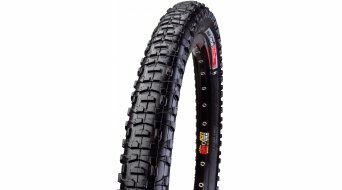 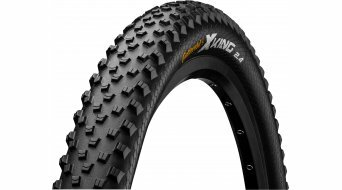 All 26" wire bead tyres as well as rarer tyre sizes for bicycles are available at competitive prices and in a large range. 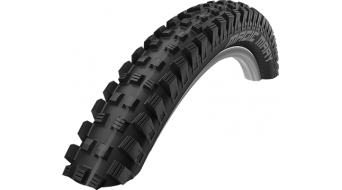 We stock tyres from all major manufacturers.